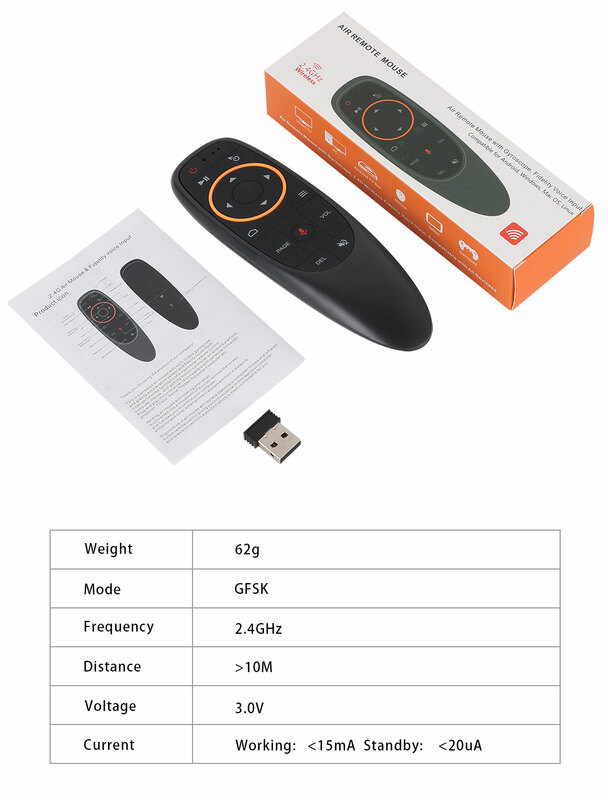 This is a wireless air mouse with built-in axis gyroscope and gravity acceleration sensor,support voice input. 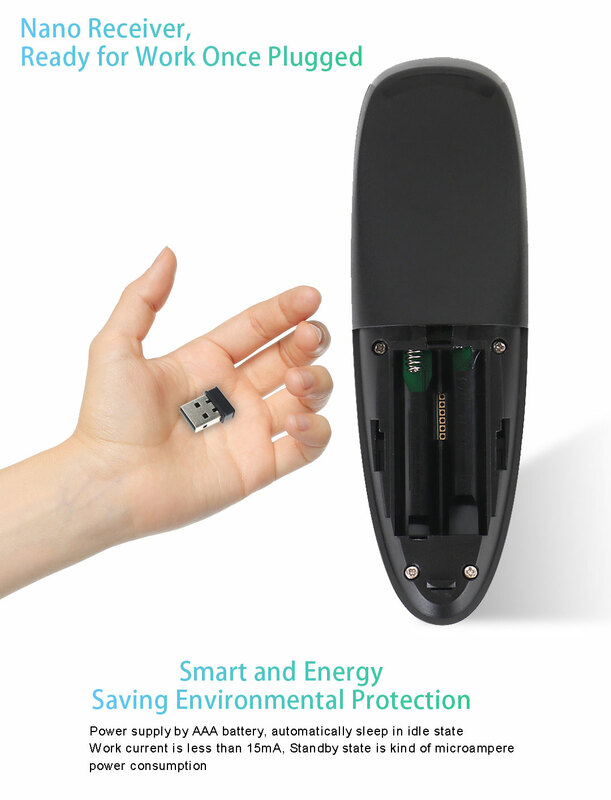 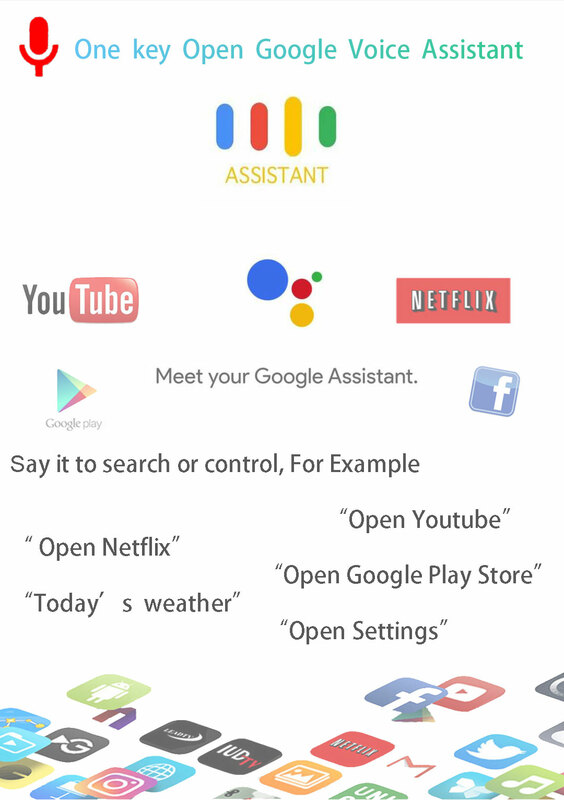 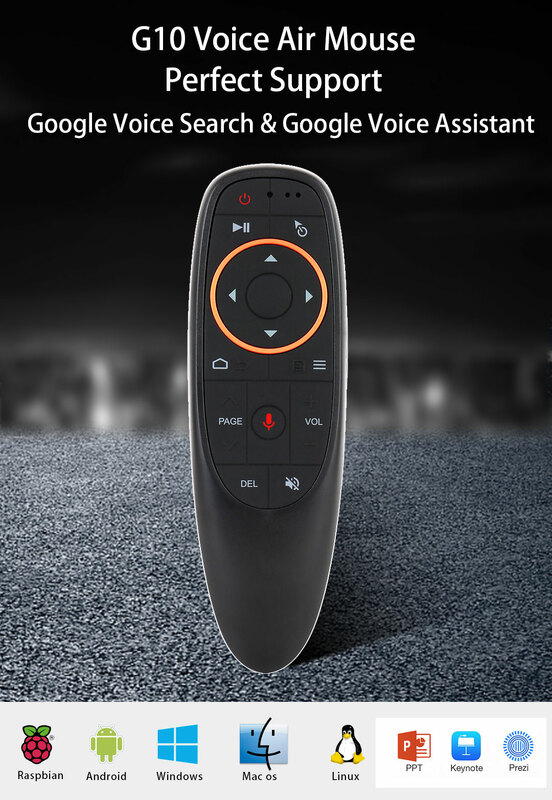 It can perform the functions of a traditional remote control, computer mouse, and gaming motion controller on android platform. 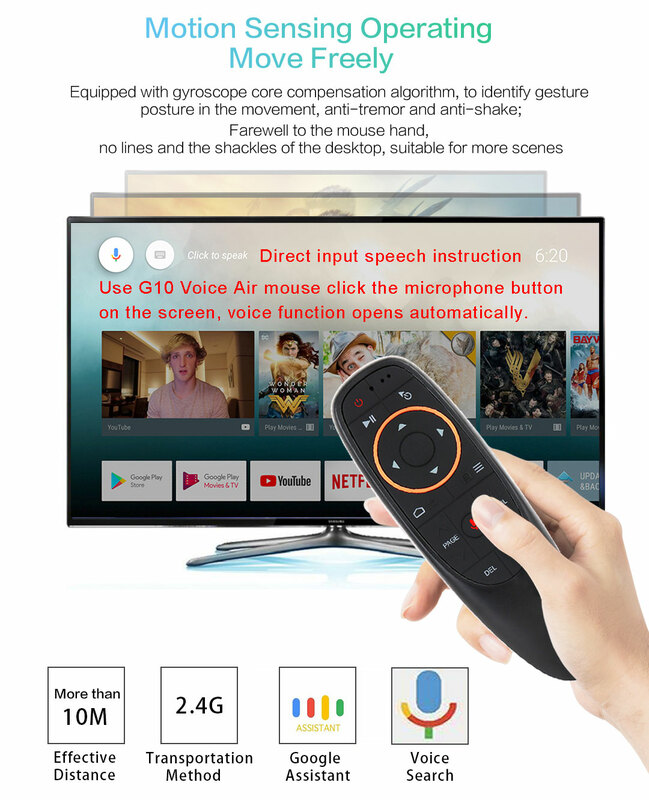 Holding air mouse and rotating your wrist is converted into a movement of a cursor across the screen and it allows you to control your computer,projector and other entertainment equipment from a distance. 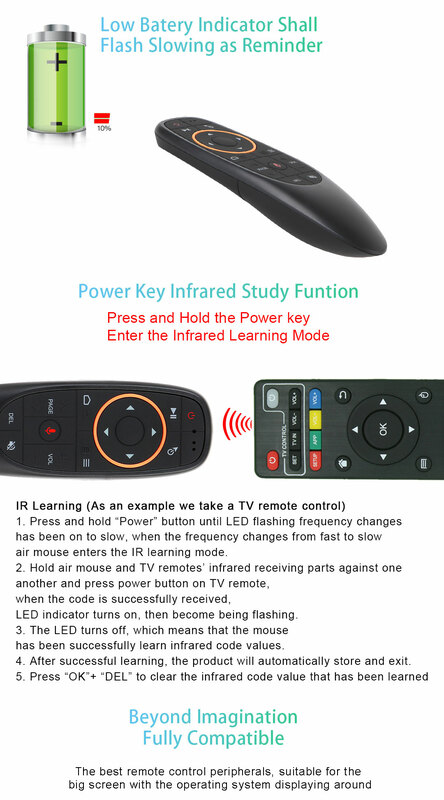 Ergonomics of air mouse will replace stationary computer mouse and infrared button remote control giving you convenience to manage your computer and television set from a position which is most comfortable for you.